Crofter’s Organic Biodynamic Fruit Spreads aren’t your ordinary toast-toppers. The apricots, blueberries, and strawberries used in this new line come from biodynamic farms, which work with the earth’s natural rhythms to sustainably produce crops in a way that respects the lives of everyone living and working on the farm—from the plants to the livestock to the farmhands. On a conventional farm, the farmer is usually the driving force behind production, applying extensive external forces such as pesticides and herbicides to maximize crop yields and keeping livestock in tight quarters. In contrast, a biodynamic farm is treated as a living organism that requires constant care and attention. The farmer serves as a shepherd, guiding the farm to develop naturally by alternating crop cycles to keep the soil rich with nutrients and allowing livestock to graze and roam freely. This provides fertilizer while also improving living conditions for the animals. There are many benefits to buying biodynamic produce. Because this farming method prioritizes sustainability and fair-trade working conditions, your money helps support agricultural practices that are better for farm employees as well as the environment. In order for a farm to qualify as biodynamic, 10% of the acreage has to be set aside as a biodiversity reserve, which helps to preserve the naturally occurring scape. It’s part of an effort to find a balance between using the land to provide food while not completely destroying the ecosystem that had been there already. Biodynamic produce has been grown in extremely rich soil so the crops are also believed to be of a higher quality than those that have been grown on land treated with synthetic fertilizers, pesticides, and herbicides. If something is biodynamically grown, it’s naturally organic, too, because nothing artificial has been used on the farm. Some people even believe they can taste a difference! Crofter’s motivation to launch their biodynamic spreads reflects the brand’s continual effort to improve on its products and practices. 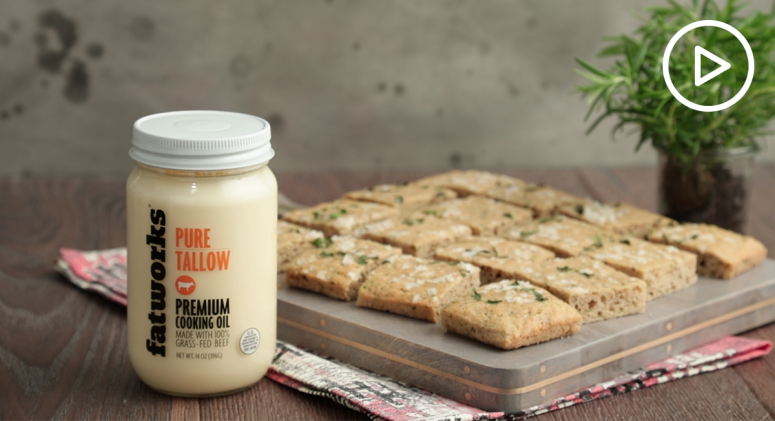 The company has been a family-run business featuring nutritious, organic products since its founding in 1989, before organic standards even existed. 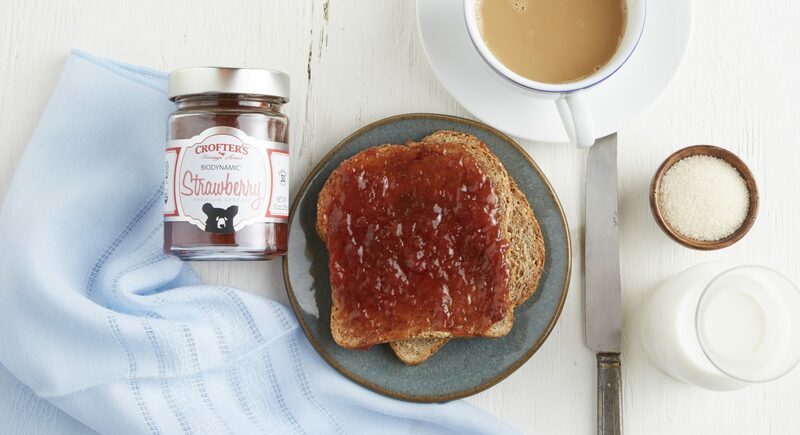 All Crofter’s fruit spreads contain 33% less sugar and are lower in calories than standard preserves. In fact, by FDA standards, fruit preserves must contain 65% sugar, which is why the company sells fruit spreads, not preserves. At only 30 calories and 8 grams of pure cane sugar per serving, Crofter’s Organic Biodynamic Fruit Spreads are great way to add delicious fruit flavor to yogurt, bagels, smoothies—even cocktails! See if you can taste the difference in these biodynamically grown spreads. 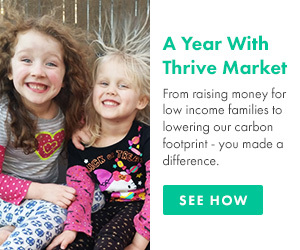 Melinda writes about health, wellness, and food for the Thrive Market blog. 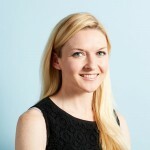 She started her career as a financial journalist in NYC and has written for Where Magazine, Worth, Forbes, and TheStreet.com. When she's not reading or writing, she enjoys working out, sketching, and playing with her daughter and mini-dachshund, Goliath.